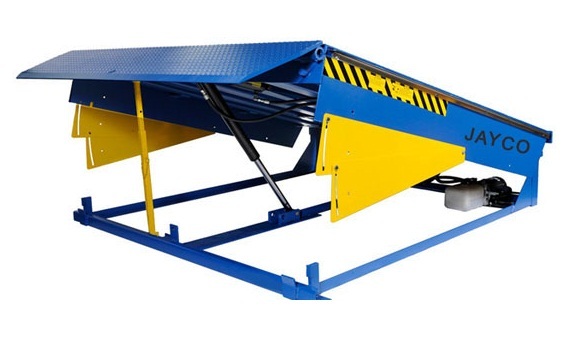 Pallet Trucks | Hydraulic Lift | Cage Hoists | Material Handling Equipments Manufacturers | Hoists | Goods Lifts | Hydraulic Stacker | Jayco Hoist & Cranes Mfg.Co. 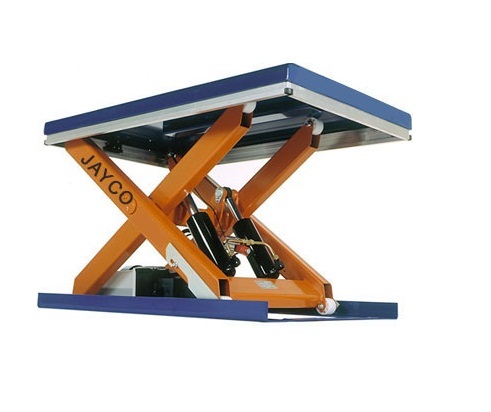 JAYCO Pallet Trucks are appreciated for their high load bearing capacity that are provided with polyurethane/UHMW-PE tandem rollers for smoother rolling over rough surfaces. Moreover, these are equipped with a one-piece "C" section forks for greater strength.